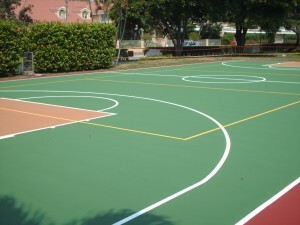 APT’s Laykold recreational coating line has always been the discriminating and educated buyer’s surface of choice. 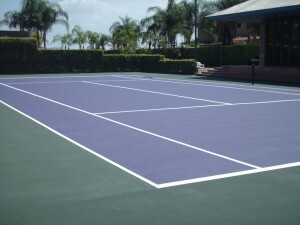 The brilliant color palette that Laykold offers is glare-free, plus fade and wear resistant. 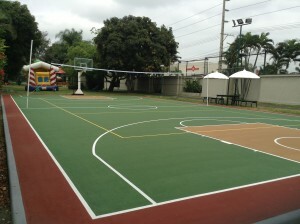 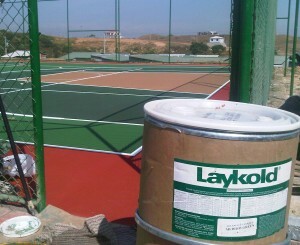 Laykold is now making a statement on tennis courts, basketball courts, and many outdoor multi-sport courts all across South America.